Server Search EngineEvery employee can search within your business network to find documents images files PDFs & emails stored on a server. All your employees will become expert in no time with the award-winning user interface. It is truly the best search solution for your business and empower your employees.Confidentiality & PrivacySince its beginning Copernic values privacy and this engagement continues with this new product. As it was the case with Copernic Desktop Search we do NOT collect any data or track any keywords. 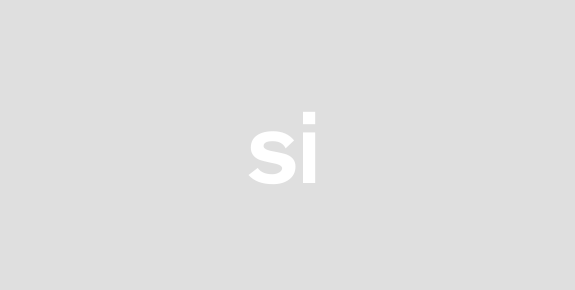 This solution can even be used on a network without any internet connection.Focuses on performanceThe focus of this solution was to keep the load on your network as minimal as possible. By keeping a centralized index where your data is index only once each employee accesses the same index. Our solution has the lowest memory footprint load on the network and server resource usage on the market.Less time lost inside your business Microsoft Office suite is used every single day by your employees. Searching for a shared document saved on a file server can consume a lot of time and thats a lost in productivity. 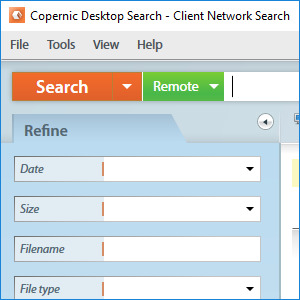 Copernic Network Search can become the perfect business-wide search engine to help employees stay productive.Searches everthing everywhereWith over 150 file types supported your team will be able to search almost everything stored on your shared server. Having one central index shared to all users all data becomes accessible easily and instantly. A shared file server can become a server where everybody just dumps their documents. With our search solution your employees wont be afraid to misplace a document.Get to know your IT guyInstalling Copernic Network Search requires your IT team. Dont worry it is very simple to install and deply. If you buy your IT person a coffee by the time heshe is done Copernic will be installed and ready to roll.